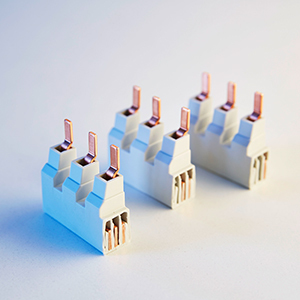 Individual lengths for maximum flexibility in stock. 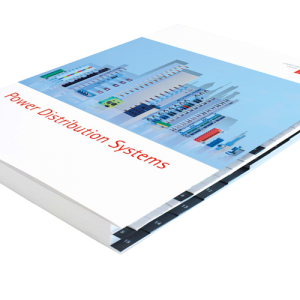 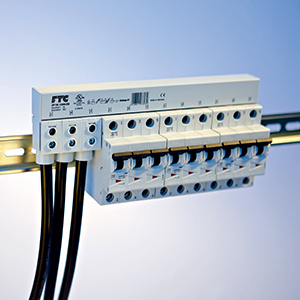 Components of power distribution and connection: 1 to 4-pole busbars, UL busbars, busbars for NH fuse switch disconnectors and motor protection switches, flexible systems, vertical power distribution systems, power distribution blocks, terminals, wiring bridges and grounding material. 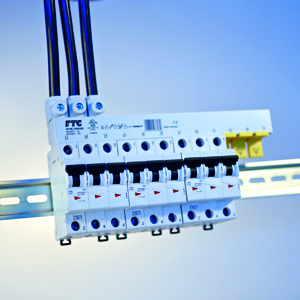 Engineering Excellence meets Modern Design! 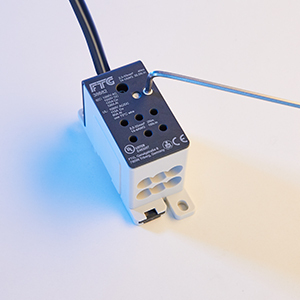 The new FTG single pole compact Power Distribution Block includes many new innovative refinements. 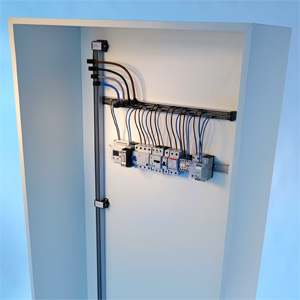 Flexible System for an individual construction up to 2 meters. 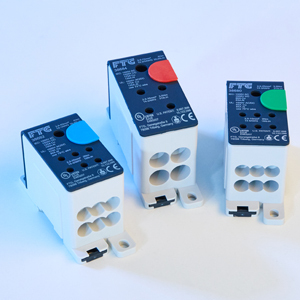 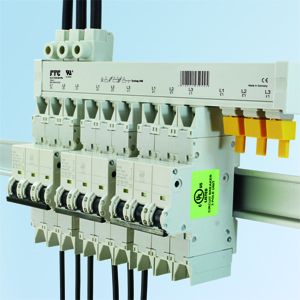 MPS Busbars are a perfect connection solution for applications where multiple Motor Protection Switches are installed. 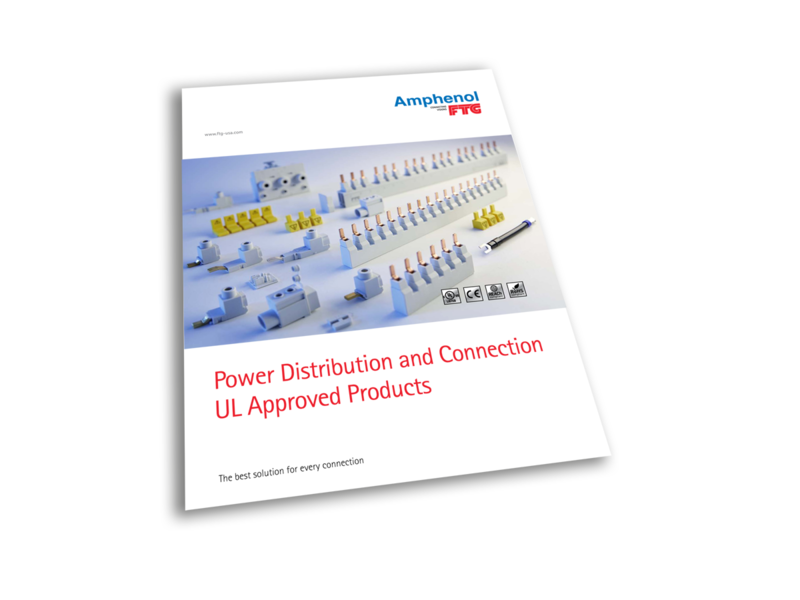 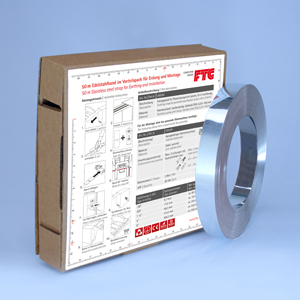 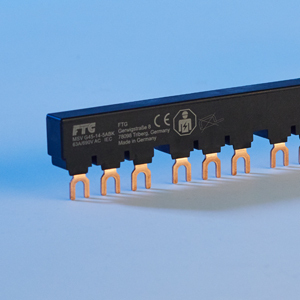 FTG busbar-system for applications according to UL 508 / 1077. 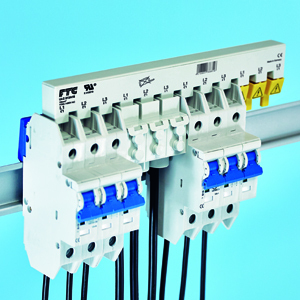 1 to 3-pole Busbars for MCBs according to UL489. 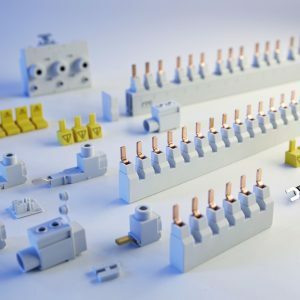 First cuttable UL489 Busbars sold by meter.